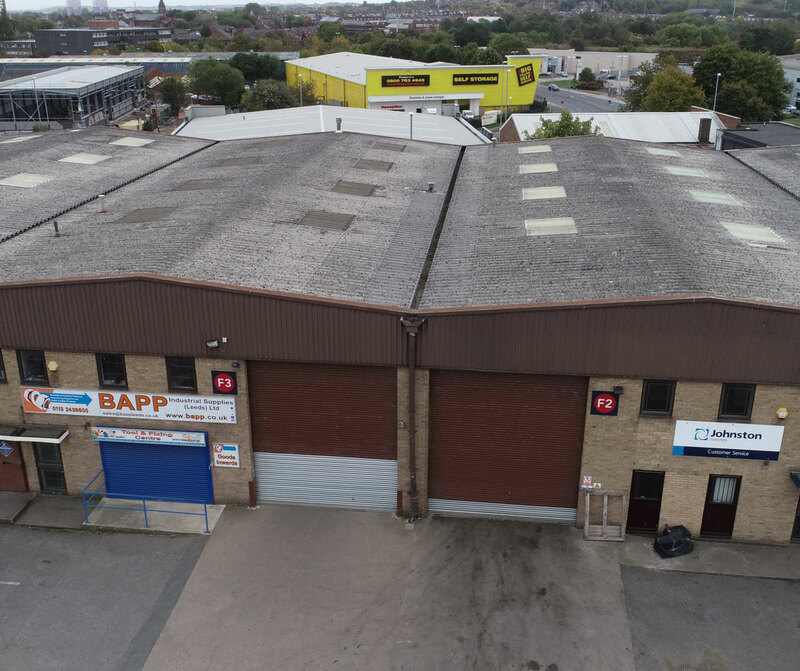 Unit F2 is a fantastic Warehouse space located within Copley Hill Trading Estate. 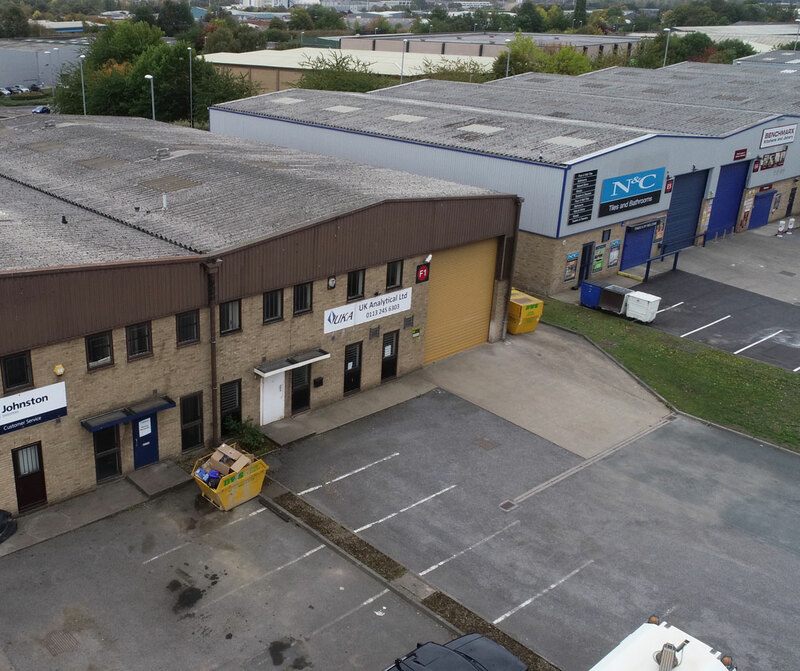 This industrial unit has great loading and unloading facilities, with ample space for vehicles. The property also benefits from having high quality ancillary offices. 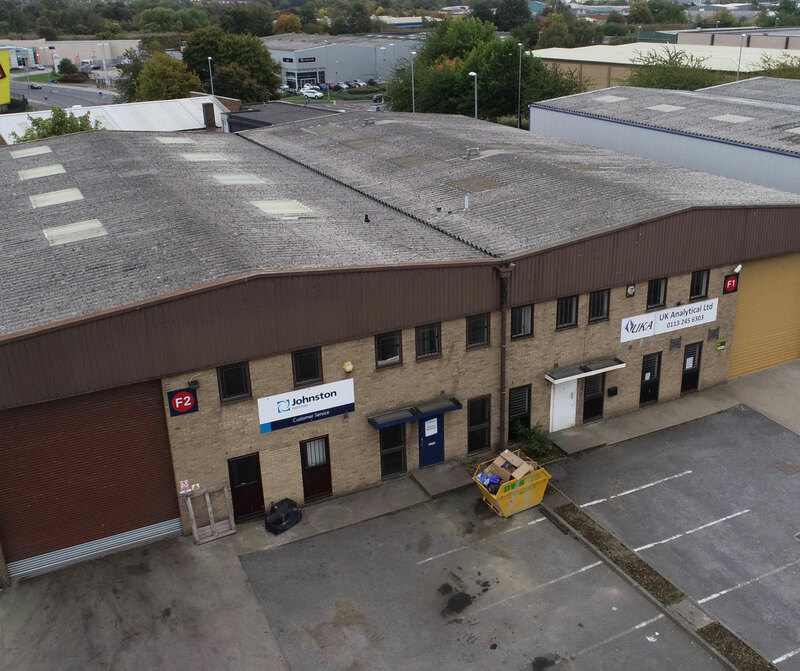 Copley Hill Industrial state is located under two miles from both Leeds City Centre and the M621 motorway, affording tenants fantastic transport links.